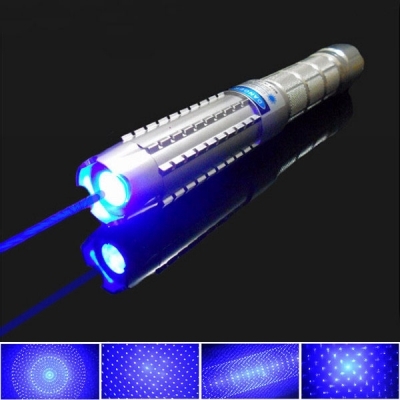 Blue lasers can also be fabricated directly with InGaN semiconductors, which produce blue light without frequency-doubling. 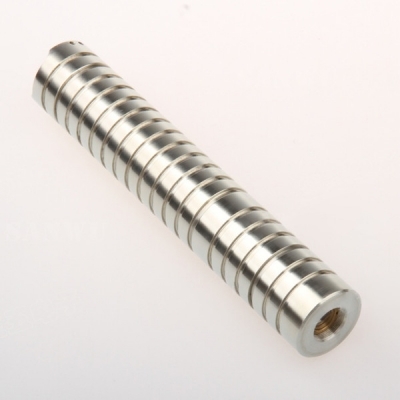 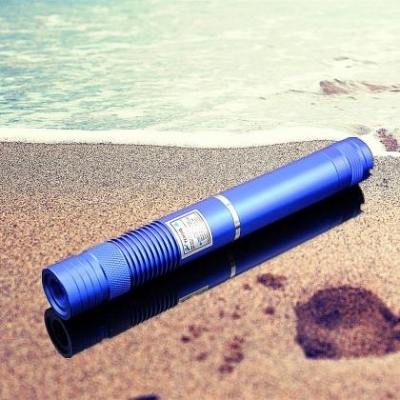 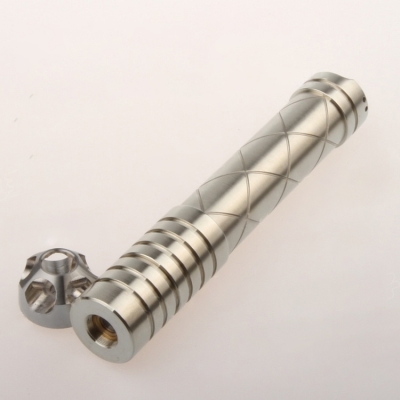 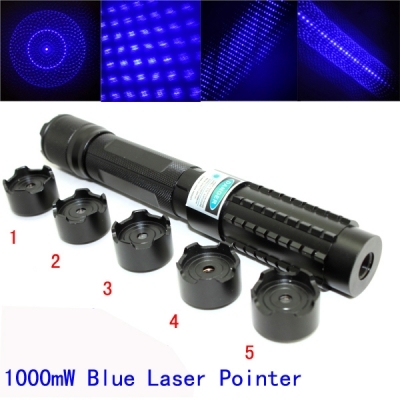 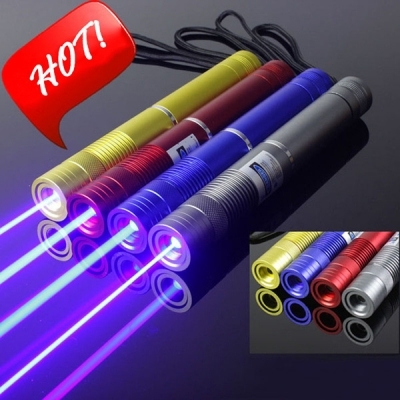 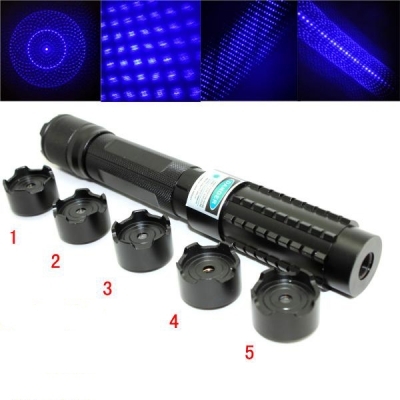 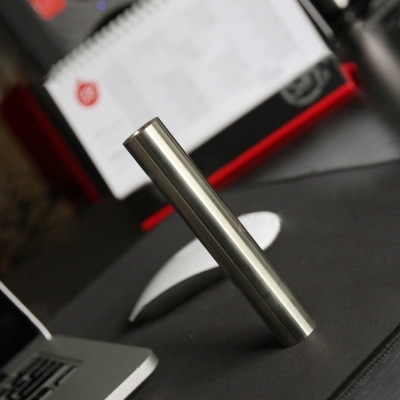 A blue laser pointer is a laser that emits electromagnetic radiation with a wavelength between 360 and 480 nanometres, which the human eye sees as blue or violet. 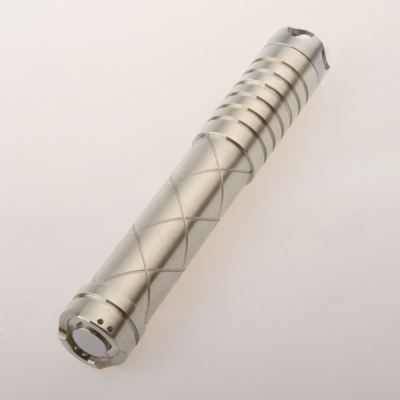 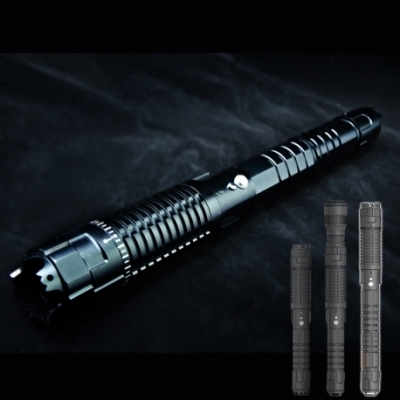 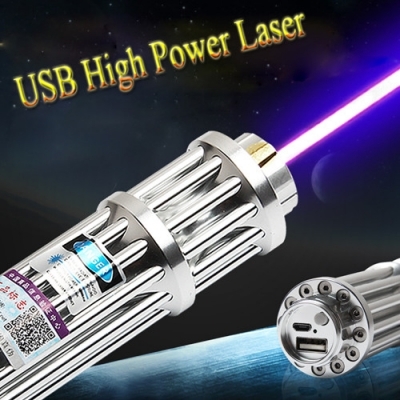 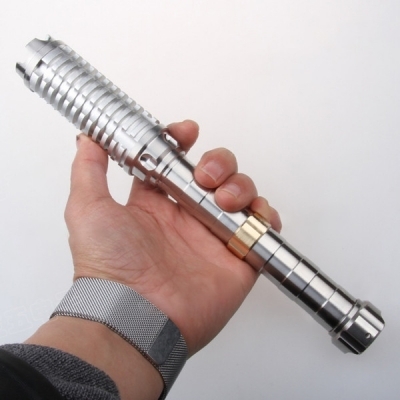 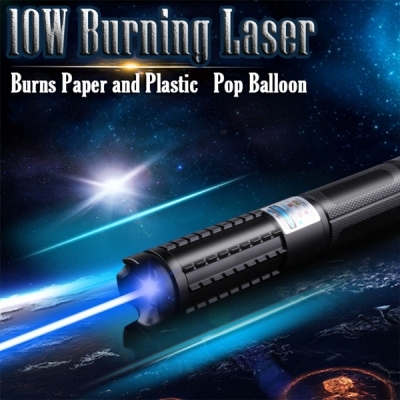 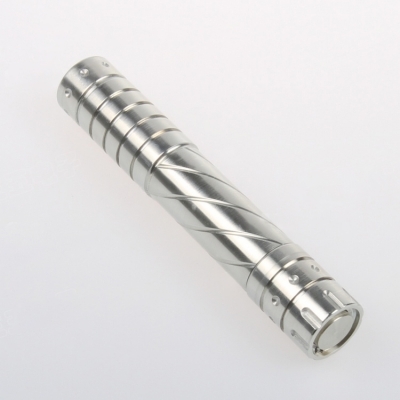 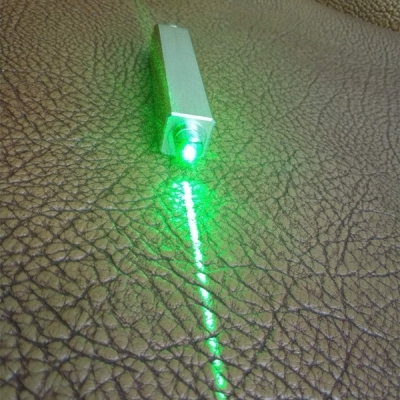 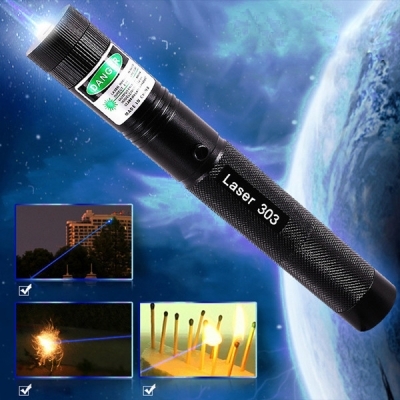 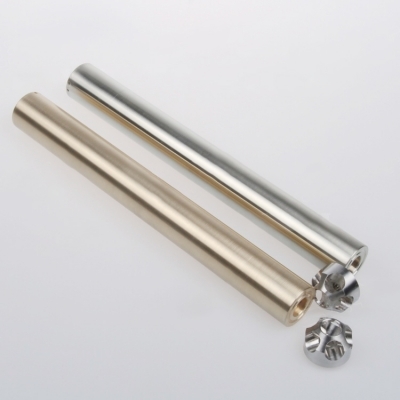 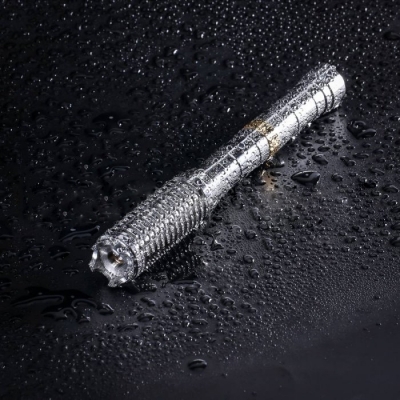 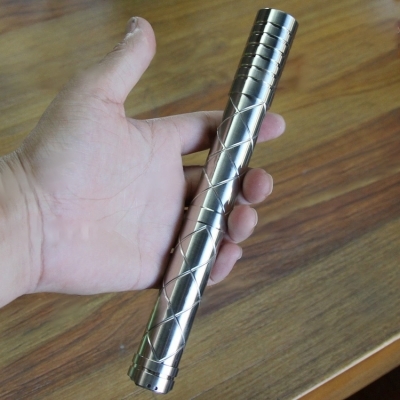 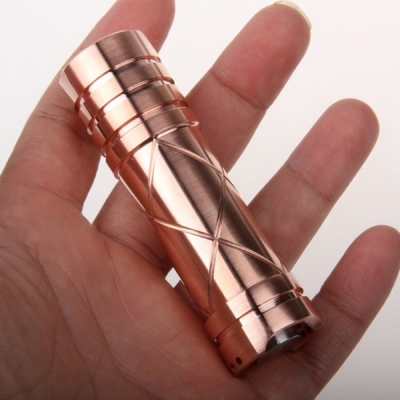 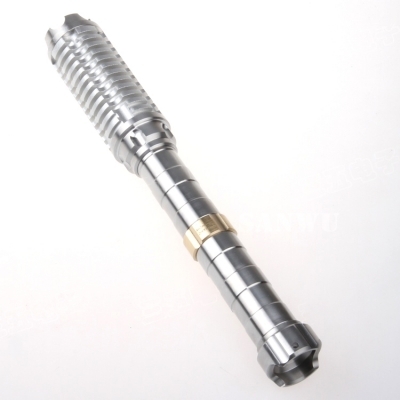 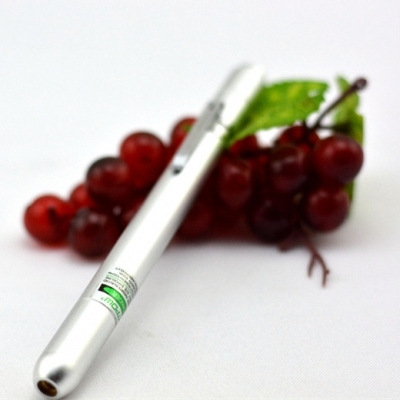 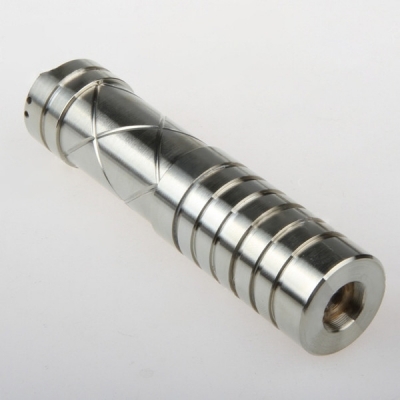 Diode lasers which emit light at 445nm laser pointers are becoming popular as handheld lasers. 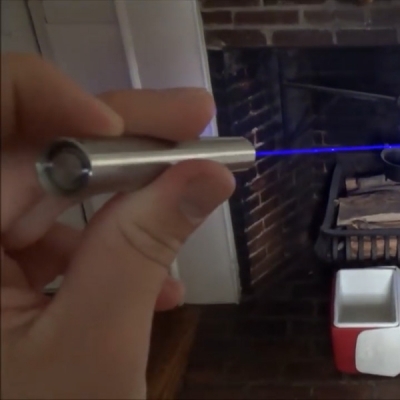 Lasers emitting wavelengths below 445nm appear violet (but are sometimes called blue lasers).